Brush cutters and grass strimmers for sale in Ireland. 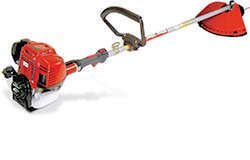 We stock a huge range of brush cutters and strimmers from small edging grass trimmers to large bike handle brush cutters. 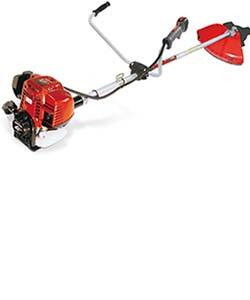 Our range includes both petrol powered brush cutters and cordless battery strimmers. We are agents for all the biggest brands in petrol brush cutters including Husqvarna, Stihl, Oleo Mac, Blue Bird and Tanaka. 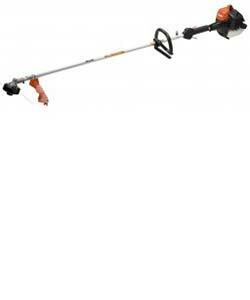 We also stock a range of cordless battery powered strimmers from Snapper, Stihl, Husqvarna and Ego. Our range has brush cutters suitable for all users and budgets.. We can deliver you new strimmer or brush cutter to anywhere in Ireland for just £10 extra. Call us to order yours today. Husqvarna brush cutters and grass trimmers are recognised as among the best on the market today. The Husqvarna range covers both cordless and petrol powered 2 stroke brush cutters. Whether you are a homeowner with a small lawn or a large scale contractor Husqvarna have the machine to suit your needs. 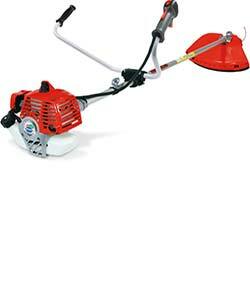 All Husqvarna strimmers and brush cutters are designed with the operator in mind. This attention to detail allows for easy starting, more comfortable cutting sessions thanks to the ergonomic design and excellent power to weight ratio. 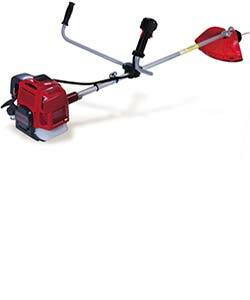 We can deliver your new Husqvarna brush cutter to anywhere in Ireland for just £10. 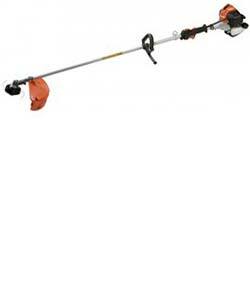 Stihl petrol and cordless lawn trimmers and brushcutters add the finishing touches to your garden or help clear areas of overgrown grass, thistles and weeds. 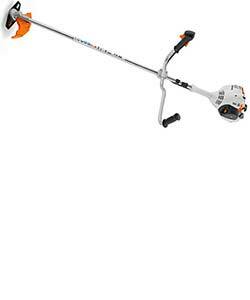 The Stihl range is one of our biggest sellers. 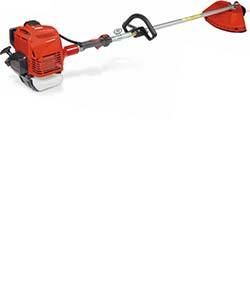 The cordless range starts with the FSA45 with the integrated battery and charger included or the FSA56 kit including the AK10 battery and AL101 charger, both models are ideal for edging work in small to medium sized gardens, the petrol powered FS38 is also great for edging. The range then quickly moves up into more powerful brush cutters, ideal for clearing gardens and fields. Our range includes both loop handle strimmers and bike handle models, call us today on 028 3026 6665 or from ROI 0044 28302 66665. Tanaka are a premium garden machinery manufacturer specialising in brush cutters, strimmers and hedge trimmers. We have been selling and hiring Tanaka products for over 30 years. Our customers like them because of their robust build and reliability, Tanaka machines are always generally better priced than competitors. 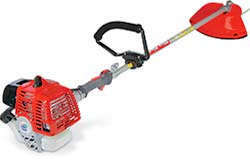 We can deliver your new Tanaka brush cutter or grass trimmer to anywhere in Ireland for just £10.